In need of window replacement Las Vegas & auto glass repair same day? California Auto Glass Inc has been specializing in all auto window replacements, repairs and installations for over 2 decades. We bring top quality window products to all your vehicles for a low price. With professional and expert auto glass technicians ready on standby 7 days a week. Need a window replacement for your vehicle or car in Las Vegas Nv? Don’t know who to contact for window repair, auto glass repair, power window repair, windshield repair, car glass service, car glass repair? Don’t look no more! 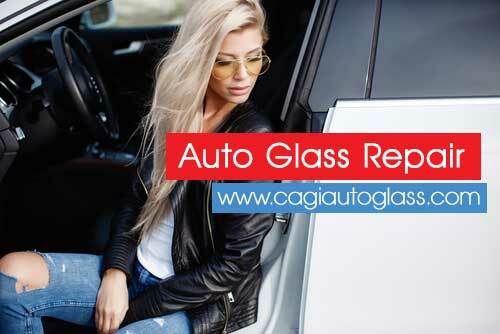 at California Auto Glass, we are a mobile auto glass in Las Vegas Valley Nv. We come to your location with a quick quote and call in not time. We do car glass repair in Las Vegas, Henderson, Summerlin, North Las Vegas and surroundings. We have great affordable prices for any over your honda, gmc, bmw, nissan, grand am, any convertible, or any other car or vehicle. Call us at California Auto Glass today and we will take care of you.